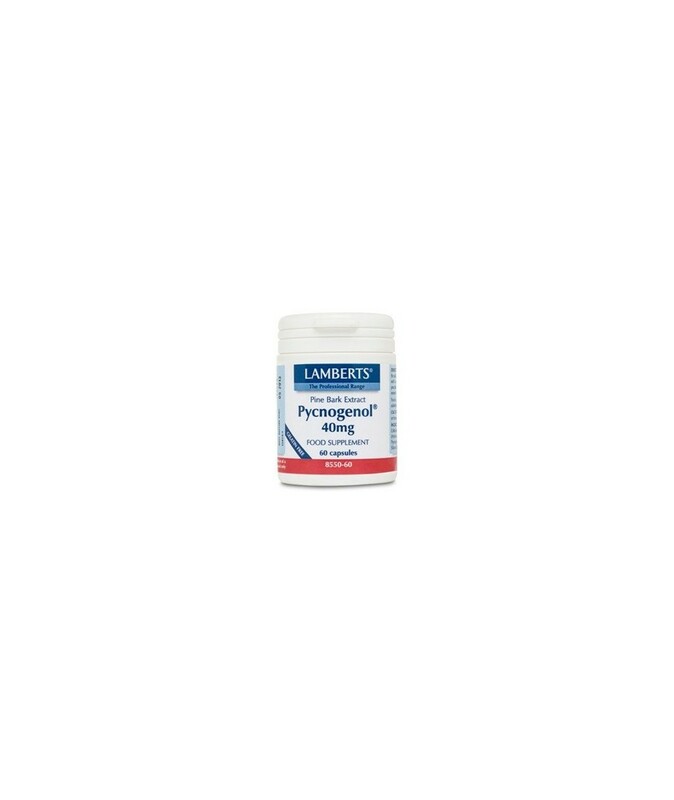 Pycnogenol is an extract from the bark of the maritime pine. It is a super antioxidant that is especially beneficial to the skin. It helps maintain the skins structure whilst destroying free radicals. Can be used for improving skins firmness and elasticity. Pycnogenol first came to be researched by Dr Jack Masquelier of the University of Bordeaux, France, after he read of an unknown substance being used successfully by members of his expedition. His research focused on the proanthocyanidins, they are the key constituents in pycnogenol. Proanthocyanidins are a sub-group of the flavonoid family of plant compounds, which are known to have significant antioxidant effects. The pine bark extract also has natural anti-inflammatory properties. Studies have shown that the extract can selectively connect collagen and elastin for firmer, healthier looking skin. Each capsule provides a full 40ml of pycnogenol, making it one of the most potent pine bark extracts on the market. Caution: This product is not recommended for children or pregnant or lactating women. 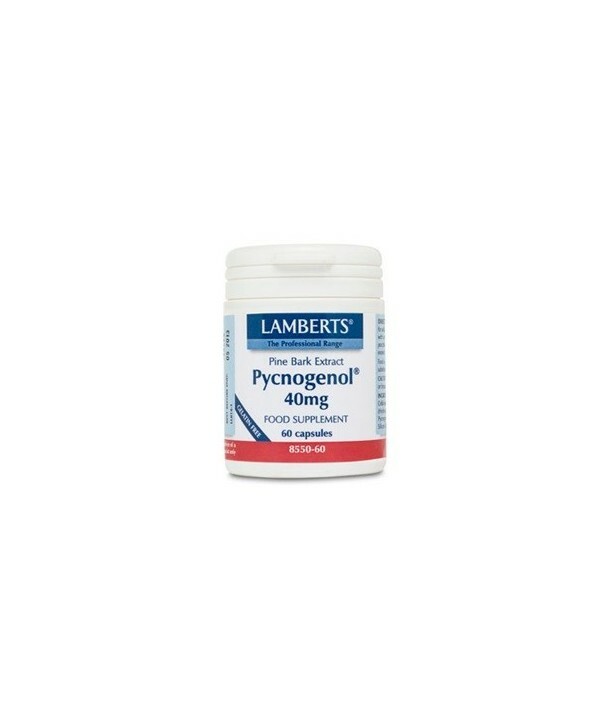 Ingredients per capsule: Pycnogenol (Pine Bark Extract) 40mg. Encapsulated with: Microcrystalline Cellulose, Capsule Shell (Hydroxypropyl Methylcellulose) Silicon Dioxide and Magnesium Stearate.